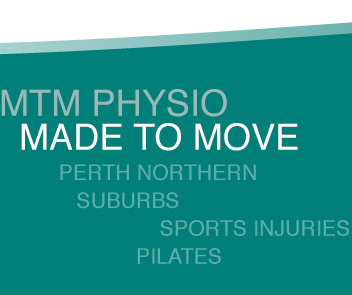 Brad is a physiotherapist with twelve years of experience in private practice. He also practiced Physiotherapy in London for 12 months soon after graduating. Brad enjoys treating a wide range of musculoskeletal conditions including chronic neck and knee pain. He has worked for the Perth Football Club and with the Irish Rugby Union team. As a former Western Warriors cricketer, Brad has a special interest in the optimal management of all range of cricketing injuries. Brad has also completed six marathons and two full Ironman events and can provide expert analysis of overuse and overtraining type injuries.